The 44th annual Wonderful World of Weddings is taking place this weekend--January 7 and January 8, 2012. It's the oldest and largest wedding show in Wisconsin, and Visual Image Photography will have a booth there. Be sure to stop by and say hello to Robert Cavallo or Karl Boettcher. We'd love to meet you! We'll be at the Wisconsin Exposition Center at State Fair from 10:00am to 4:30pm on both Saturday and Sunday. The fashion show is at 12:30 and 3:00pm, if you're trying to plan your time at the show. Robert Cavallo and his father Joe have been at this wedding show since the first one. 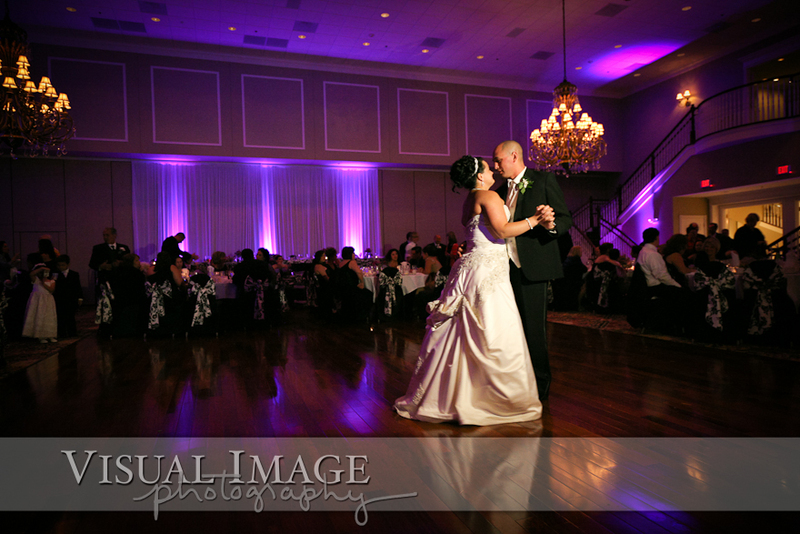 Between Cavallo Candids and Visual Image Photography, we have been at all 44 wedding shows. Here's a link to the wedding show's website.